Special mention should be made this film-musical drama written and directed in 1988 by a good acquaintance and friend of Stevie, Spike Lee. The plot takes place in South America, where two groups of students who have different ideas, they are unable to accept your opponent. 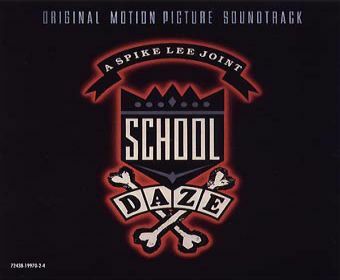 Within the School Daze soundtrack, apart production works, Stevie Wonder composed "I Can Only Be Me" for a habitual on his tours, Keith John, put voice to this chilling song.